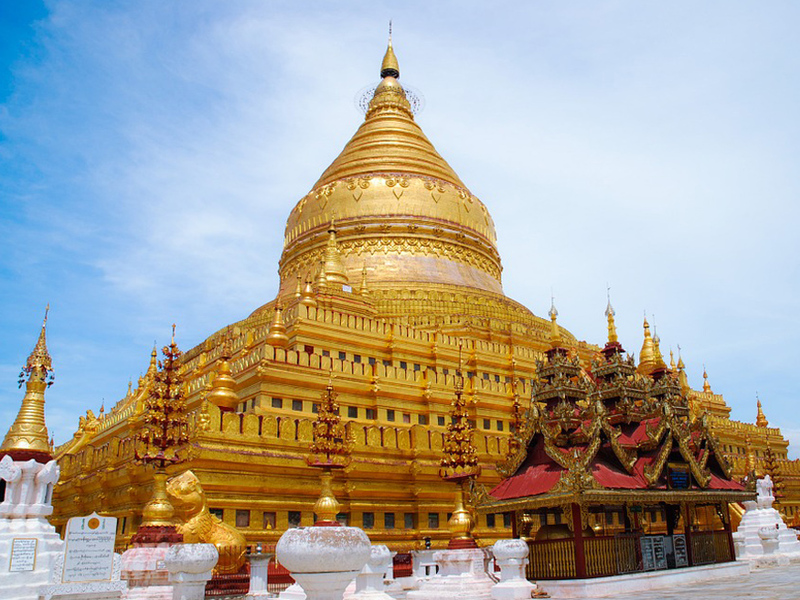 The Shwezigon Pagoda is a Buddhist temple located near to Bagan in Myanmar. It is a prototype of Burmese stupas, and consists of a circular gold leaf-gilded stupa surrounded by smaller temples and shrines. Construction of the Shwezigon Pagoda began during the reign of King Anawrahta and was completed in 1102 AD. The pagoda is believed to enshrine a bone and tooth of Gautama Buddha, a very revered Buddha who lived over 2000 years ago. Myanmar has only recently opened up its borders to international shipping we have already shipped a lot of vehicles to Yangon, the capital and Main sea port of Myanmar. 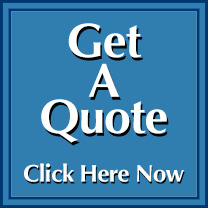 This means that even though the country is still trying to find its feet in the international shipping world, we here at Elite already have agents in place in Myanmar to make sure that your shipment goes smoothly.